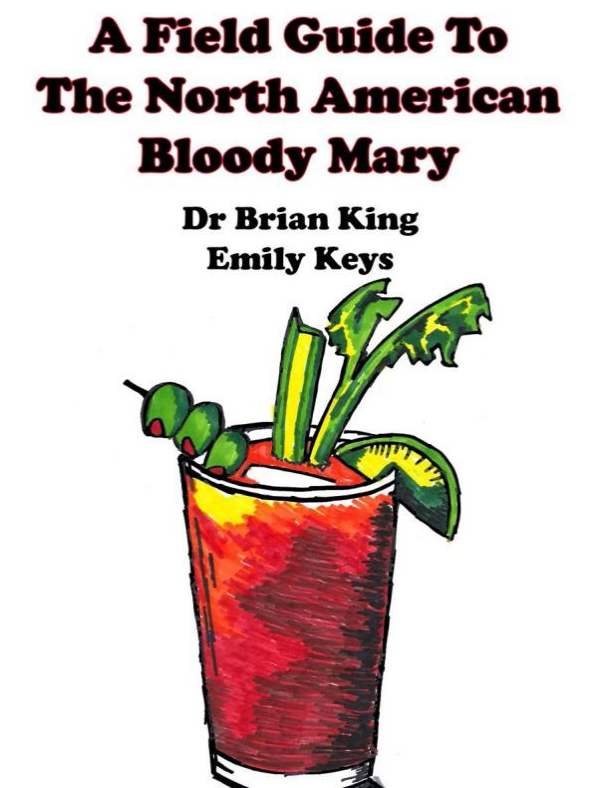 For years, comedian Dr Brian King and Emily Keys have been touring the continent seeking out great Bloodies and sharing their findings as “Bloody America” online. Traveling to all fifty US states and the ten provinces of Canada they have seen it all: From tasty craft cocktails to elaborate Instagram-worthy garnishes. This guidebook, containing photos and brief descriptions of the best Bloody Marys found across the land is a must for any lover of travel and Bloodies.